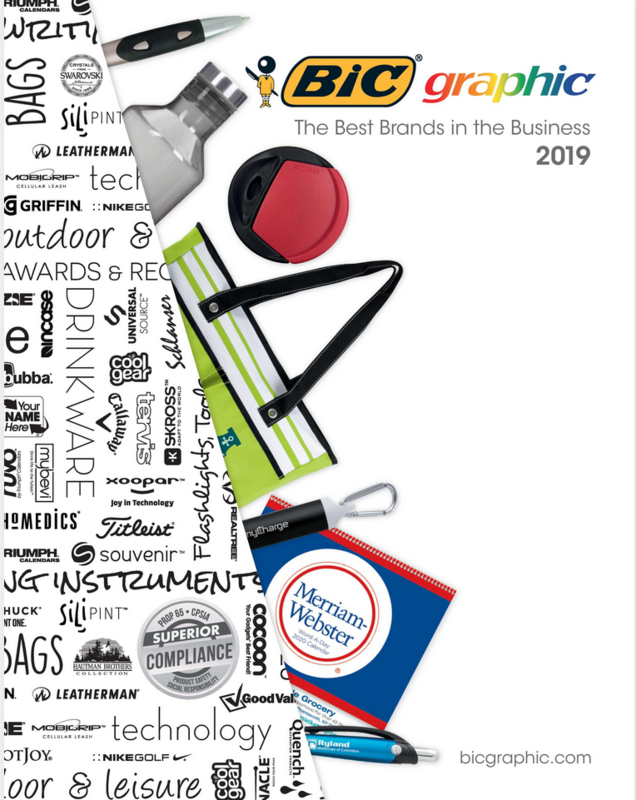 Promotional Products - Graphic Resources Inc.
Graphic Resources offers a vast selection of promotional products for your dealership ranging from pens, cups, and other items to high end gifts for special customers or events. 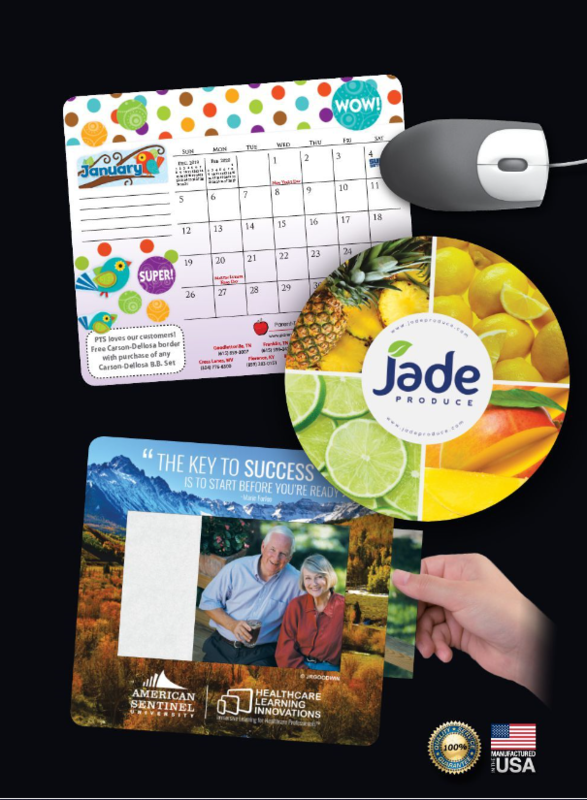 Use promotional products to provide your customers with your business contact information or to thank them for their business! 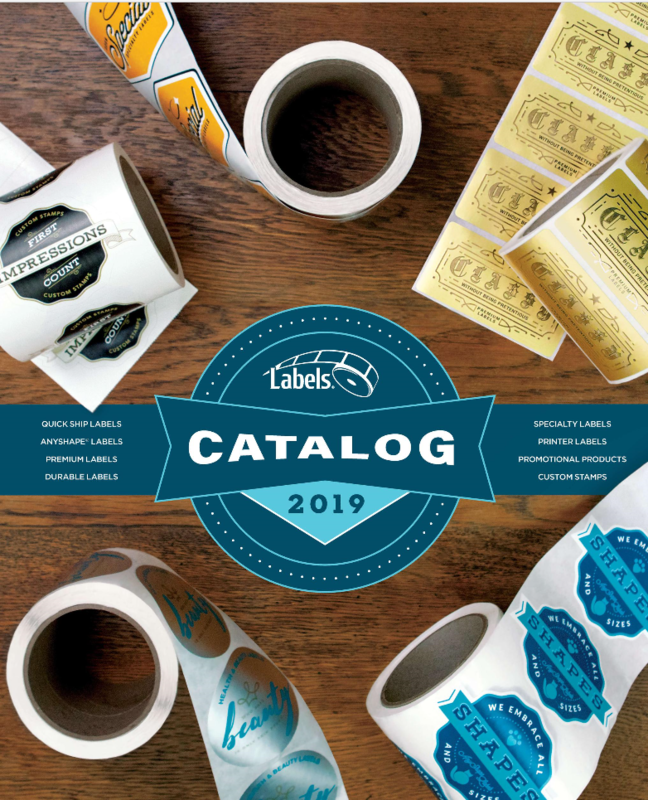 Take a look at our partner’s catalogs for ideas and email us or call us to discuss how we can help your promote your dealership! 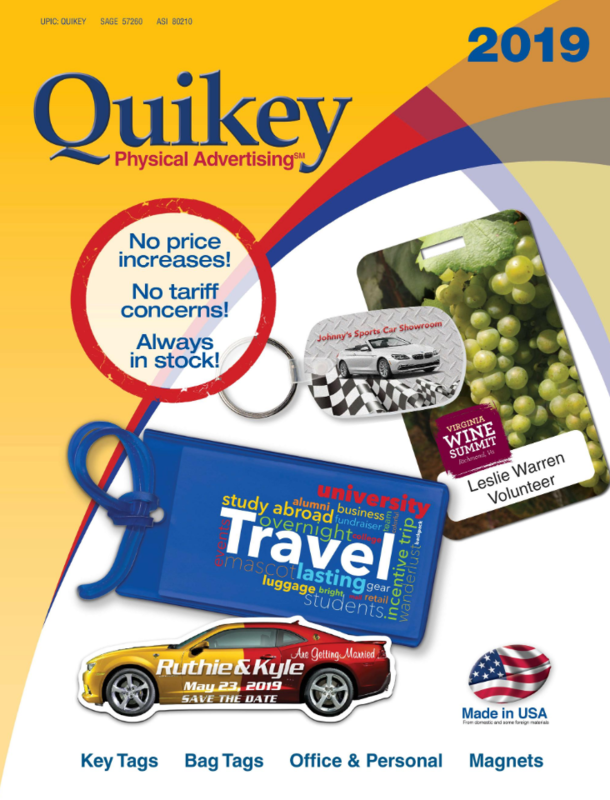 Offerings include Key Tags, Bag & Luggage Tags, Magnets, and Office & Personal promotions products. 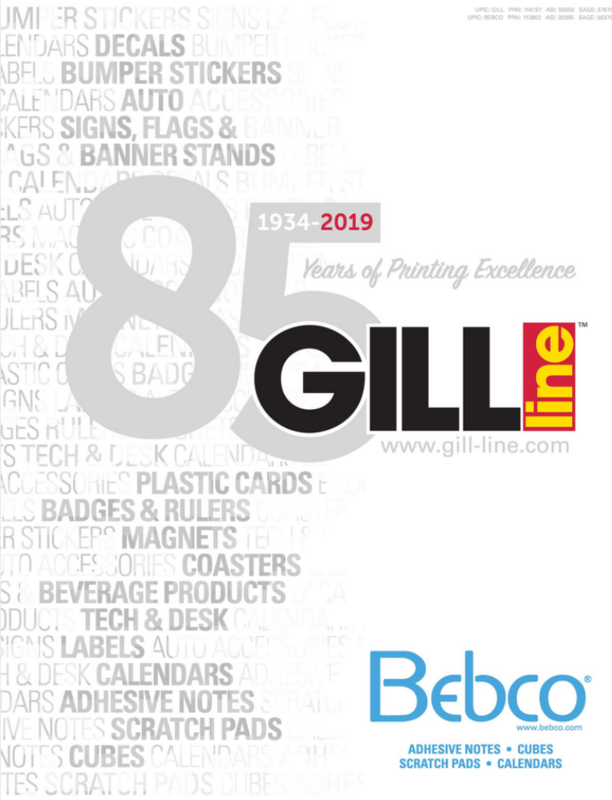 Large selection of decals, bumper stickers, auto accessories, signs, flags, banner stands & displays, magnets, tech and desk accessories, coasters and beverage products, calendars, labels and stickers, adhesive notes, cubes, and scratch pads. 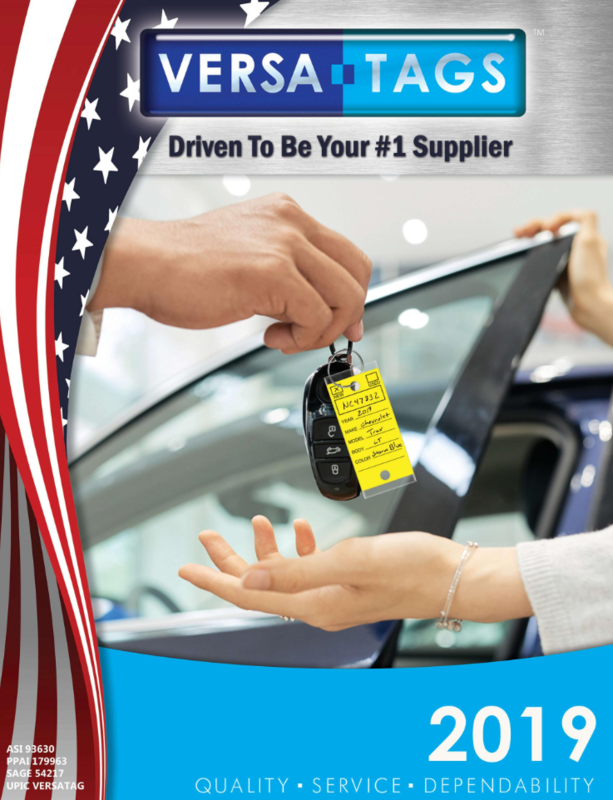 Key Tags and accessories, window stickers, decals, auto plate inserts and accessories, forms, hang tags, windshield advertising, car body advertising, floor and seat protectors, and parking permits and stickers. 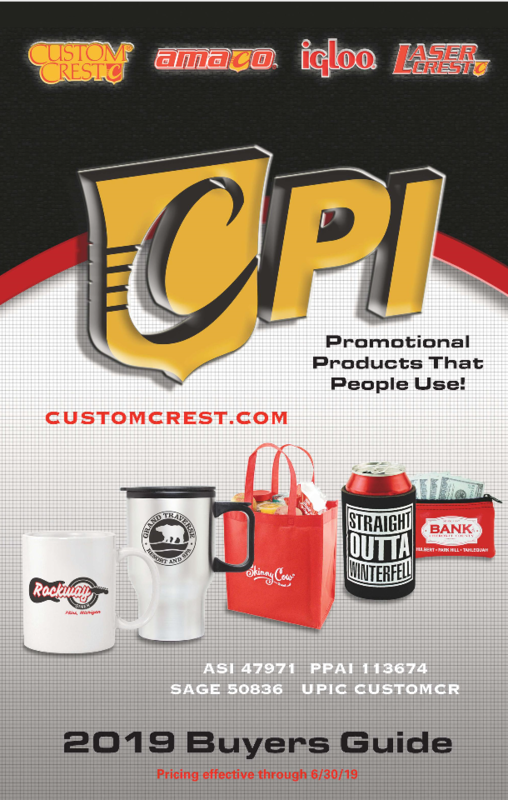 Promotional solutions including drinkware, writing instruments, tech products, school and office items, bags, t-shirts, beach towels, umbrellas, barware, coasters, and tools. 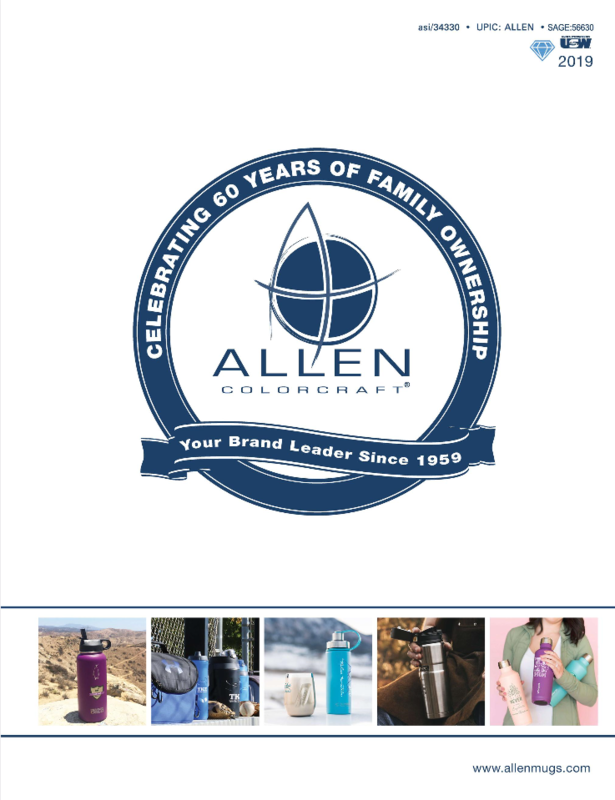 Customized marketing solutions including healthcare, personal care, plush promo pals, spirit, school, writing instruments, bags & coolers, household, pet, beverage, drinkware, travel, office, tech, auto, outdoor/healthy living, and golf. 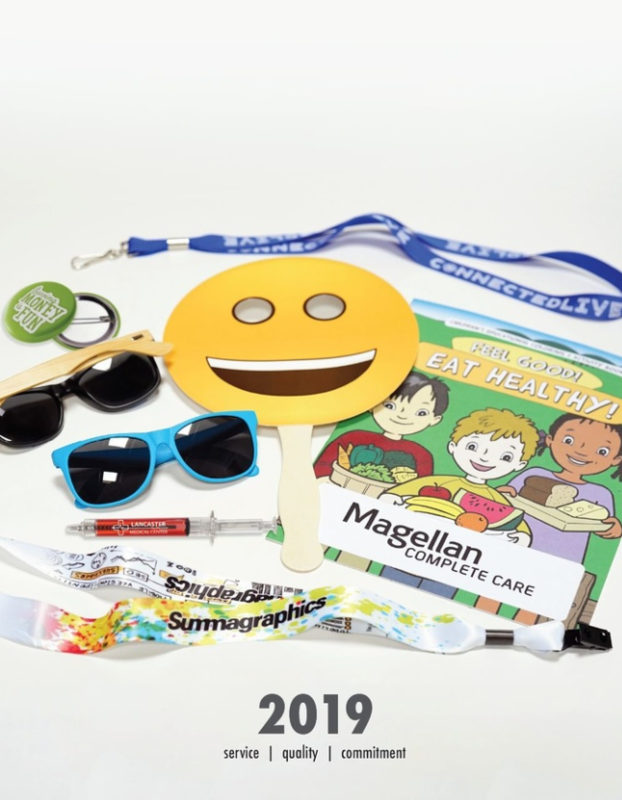 Promotional items including lanyards, pouches, wristbands, bags & totes, pens, highlighters, adhesive notes & cubes, notebooks, jotters & portfolios, buttons, business gifts, tech, housewares, magnifiers, flashlights, travel & personal care, drinkware, awards, and stress relievers & balls. 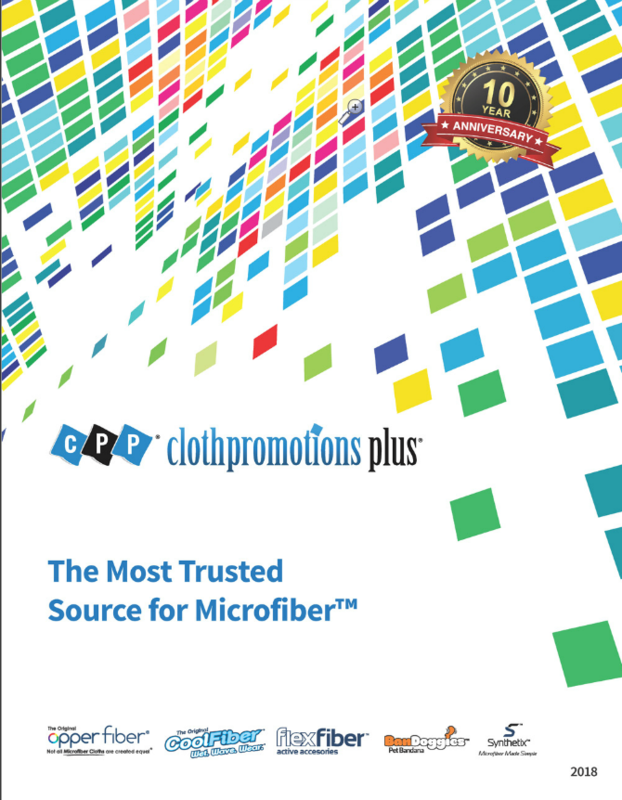 Microfiber products including Opper fiber cloths, towels and blankets, speciality cloths, sports and cooling products, bags, pouches and cases, and cleaning and gift sets. Large selection of beach towels, golf towels, cooling towels, fitness towels, and blankets. 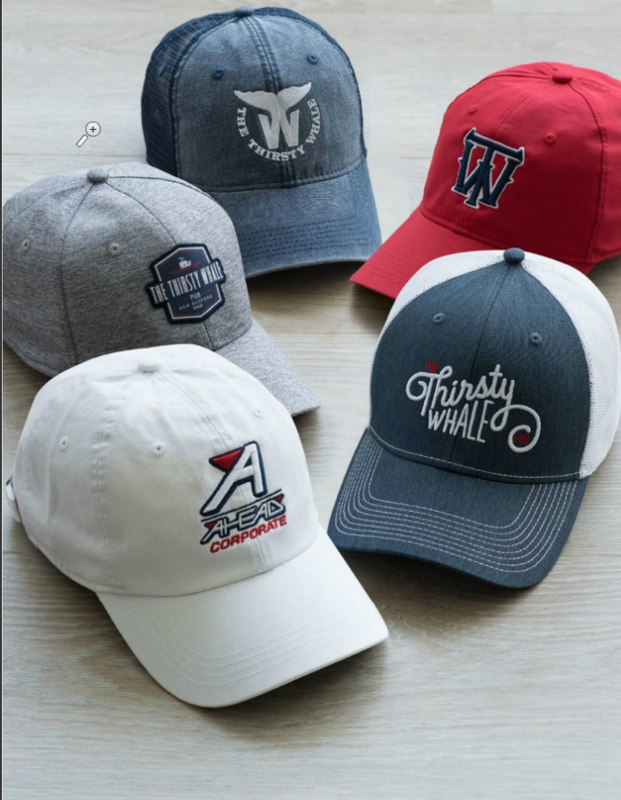 Marketing ideas including drinkware, bags and totes, beverage insulators, candles, coolers, stadium accessories, and bar accessories. 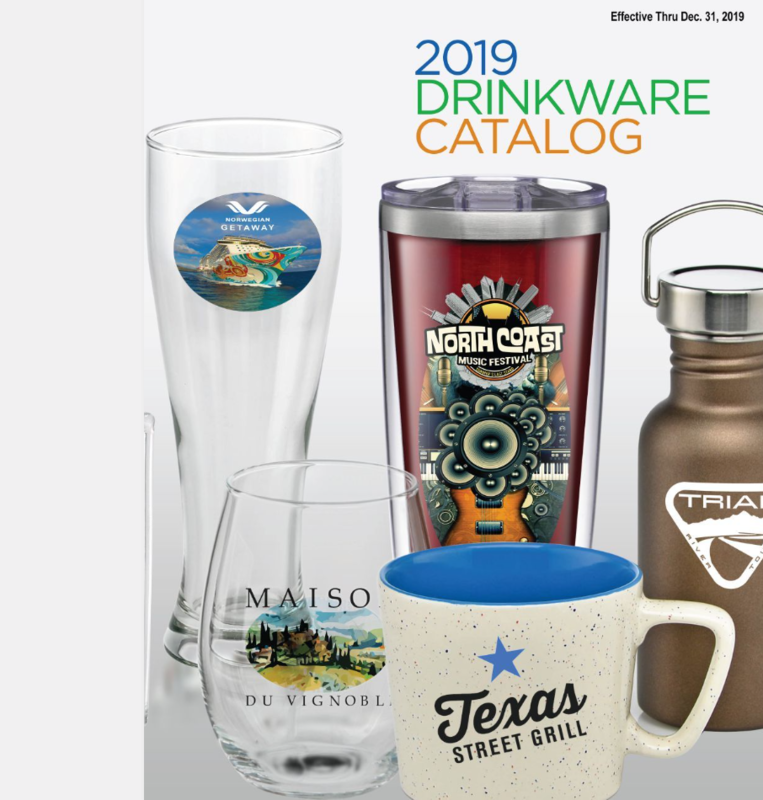 Drinkware solutions including insulated tumblers, coffee cups, drink mugs, drink bottles, double wall tumblers, water bottles, glassware, and wine glasses. Headwear including baseball caps, visors, assorted hats, and knit caps. 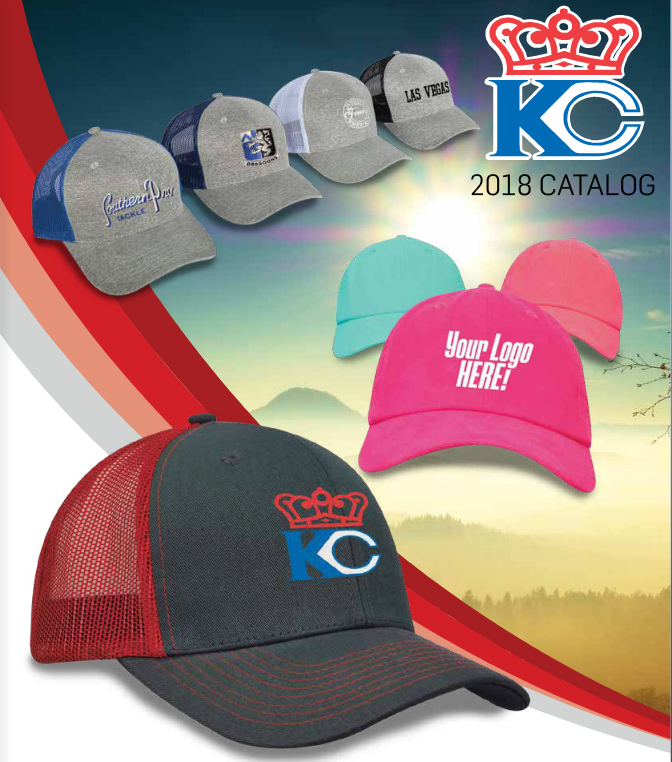 Also offers a deluxe bag selection and golf ball markers.